All her life, Liesl has heard tales of the beautiful, dangerous Goblin King. They've enraptured her mind, her spirit, and inspired her musical compositions. Now eighteen and helping to run her family's inn, Liesl can't help but feel that her musical dreams and childhood fantasies are slipping away. 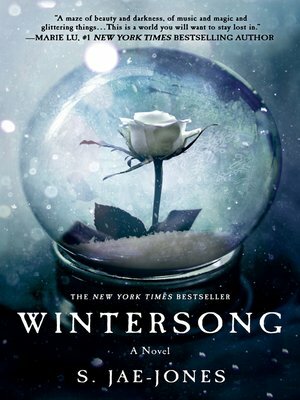 Rich with music and magic, S. Jae-Jones's Wintersong will sweep you away into a world you won't soon forget.